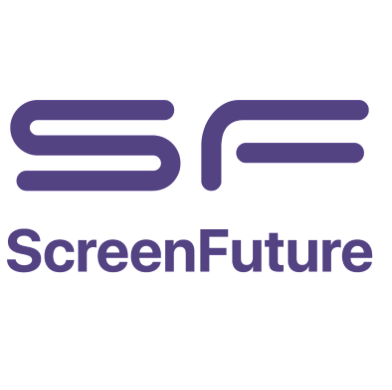 Introducing ScreenFuture, M3D’s first product and a new digital signage solution. If you’re tired of your company’s monitors showing holiday announcements from three years ago or fuzzy versions of your old logo, we know how you feel. That’s why we created ScreenFuture. 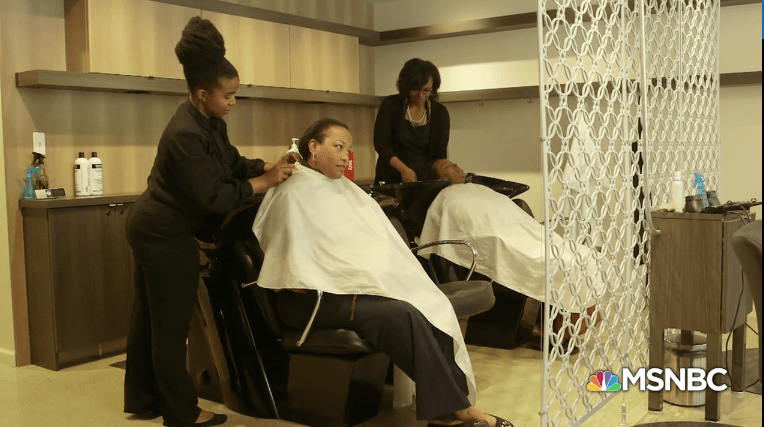 It’s marvelous to see M3D designs on MSNBC’s Your Business. 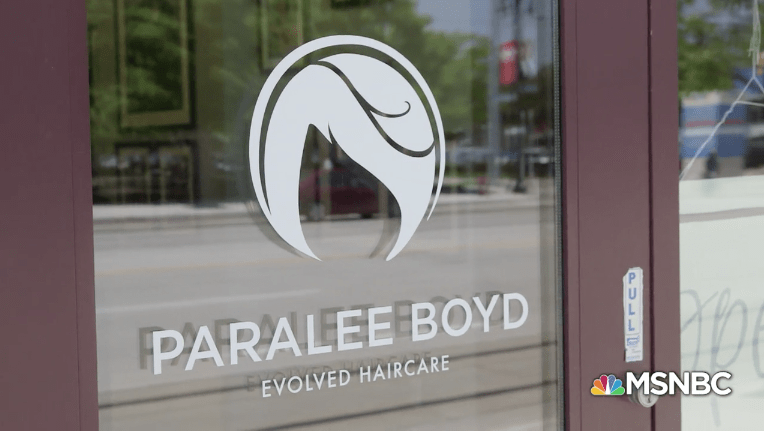 Watch the Paralee Boyd innovation story to learn more about the Paralee Boyd Salon model and to get a peek at our branding and interior design work. We loved designing the new Chartreuse Kitchen & Cocktails website. A Detroit Free Press Restaurant of the Year, Chartreuse is a notable jewel among Detroit’s impressive dining offerings. Brand identity – from rebranding to creating a new identity from scratch – is indispensable to a company’s bottom line. Our client Deshler Group understood this and trusted us with rebranding efforts for all of their affiliate companies. 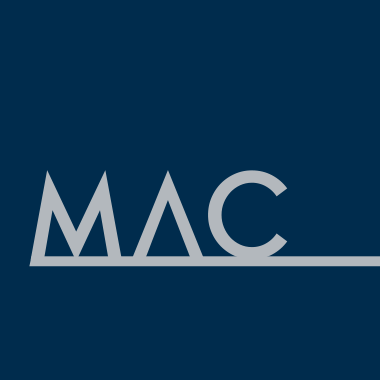 Mac Galleries, a beloved art and framing business, is expanding its retail space and digital services in Detroit’s Live 6 neighborhood. We designed their new flagship gallery space in addition to creating new branding, building a website landing page for news and updates, and planning for a custom visualizer app. We make things that resonate with people. Clients like the Max M. & Marjorie S. Fisher Foundation choose us because we work hard to understand who they are and what they value. Team M3D + DDP: we kicked off the holidays in style, designing the invites and signage for the annual Detroit Aglow fundraiser/party. We enjoyed a lovely evening supporting our client Downtown Detroit Partnership and celebrating our city and a year of good work. Serving clients that serve others brings us joy. 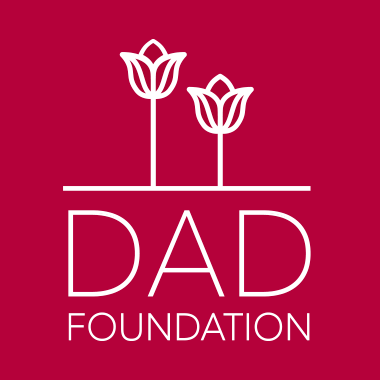 The DAD Foundation for the Deaf and Hard of Hearing is a phenomenal resource and advocacy organization for the Deaf, Hard of Hearing and Deaf/Blind communities, based in Detroit. Yes, we’re a UNESCO City of Design, but we must be certain our architectural plans remain accessible and welcoming to all people. A vehicle wrap, that is. We’ve designed wraps for tractor trailers and racing vehicles, but this one, for Downtown Detroit Partnership, is the smallest one we’ve done for a client yet. 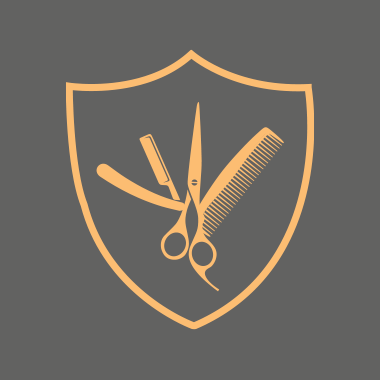 We love creating beautiful things for our clients, especially when it benefits our fellow citizens. That’s why we are proud to work with the McGregor Fund. M3D CEO Melissa Halpin is now a Goldman Sachs 10,000 Small Businesses program graduate. She received her diploma, or Certificate of Entrepreneurship, in a graduation ceremony at Wayne State University. Detroit high schoolers gathered for an all-day NAWBO EXCEL Greater Detroit GirlBiz seminar, co-chaired by M3D CEO Melissa Halpin. The girls learned about entrepreneurship from creatives and executives from across Detroit. After work, a warm whiskey glow. We enjoyed letting our hair down (just a little) at Eastern Market last week. If only to get this photo, of course. Making good interior design accessible is Studio Newport‘s commitment to its clients. A direction we’re proud to support, with a new logo, refreshed branding, and website content, as well as a social media growth campaign. 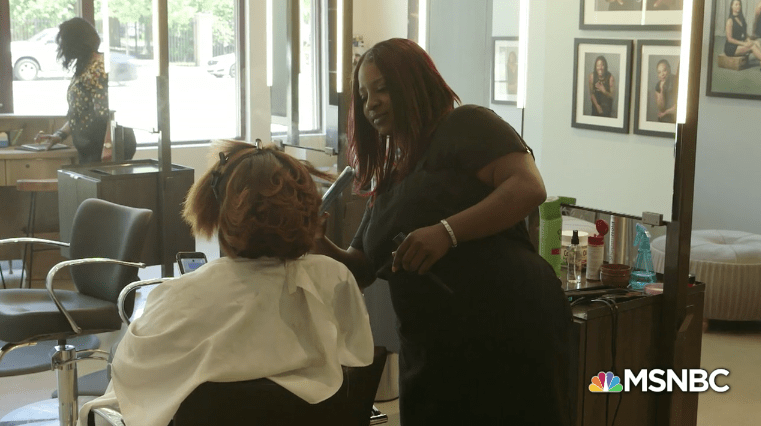 Construction plans are signed and delivered for Paralee Boyd Salon‘s Detroit location. We’re excited to be helping owner Dana White transform her vision into reality. Even though we work everywhere and still adore our San Francisco base, Detroit is, and always will be, home. Since setting up shop at Saint Vincent Corktown, we’ve had incredible opportunities to partner with businesses of all sizes in Southeast Michigan, and we’re just getting started. M3D hits the airwaves, as CEO Melissa Halpin talks about our company — why we’ve come home to Detroit and what we love to do for our clients — with Karen Dumas on her radio show, The Pulse, on Detroit’s 910am Superstation. Solutions journalism asks: What’s the problem? Which solutions have worked and which haven’t? What’s next? As a member of the Metromode Emerging Leaders Board, M3D CEO Melissa Halpin is hoping to help answer some of these questions. Design shows, writing tells. At M3D, we know a compelling story, be it personal or brand, requires both. We also believe good writing happens when students feel free to express themselves and receive encouragement in their craft. What do Detroit dancers, muralists, designers, and musicians have in common? Curiosity. Joy in creating new things. A fierce love for our town. We had brilliant fun sharing our work at this year’s Detroit Design Ball at Eastern Market. Have you heard? Detroit is the very first UNESCO City of Design in the United States. Why? What does this mean? It took time and we were chosen for very good reasons. Model D breaks it down for us. A little bit Gatsby, a fair measure of Tom Wolfe, and a load of fabulous Detroiters: that was the 2016 Dîner en Blanc. We had a marvelous time helping fill Palmer Park with laughter and libations. At last, this gorgeous film gets its premiere. 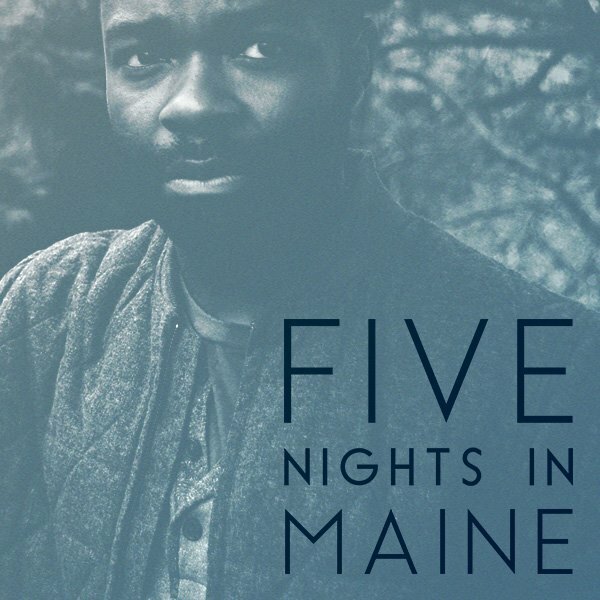 Five Nights in Maine is now playing in theaters and available on demand. 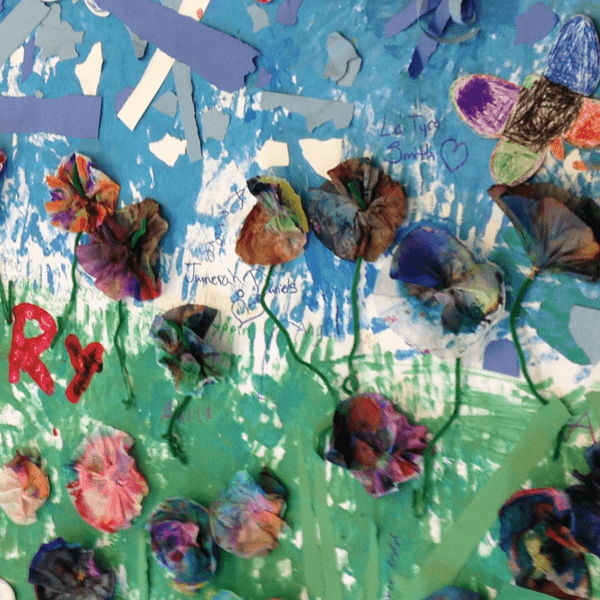 We’re grateful we had the opportunity to raise awareness about Maris Curran’s profound meditation on love and loss. Congratulations to the entire team – and here’s to more women directors getting to share their art. Psychology and design go together. What brand experiences do you remember? Easy: the ones that evoked emotion, preferably accompanied by good UX. One of our favorite things about opening our Detroit studio is having the space to bring new voices into the conversation. As soon as we started filling our suite at Saint Vincent Corktown, we decided to offer internships to local students. 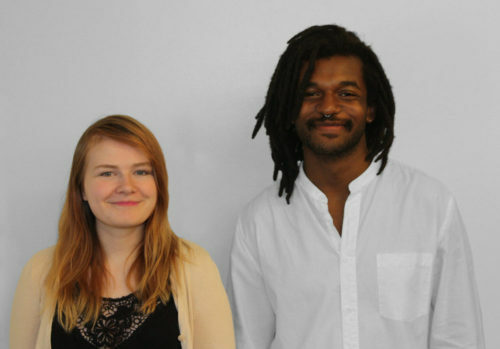 The talent pool here is undeniably deep, with spirited, experienced creatives at every turn. It’s definitely an exciting time to be in Detroit. Creating a brand identity and crafting a message is among our favorite projects. When it comes time to share something new with the world, in a novel, captivating way, our clients come to us for help. Like Detroit Yoga Lab, a progressive, growing, top-rated yoga studio in Detroit.